Russians are certainly creative, just take the ‘bed warming’ service! This is only the beginning though - and Russia Beyond has compiled a list of the most bizarre companies offering all sorts of crazy things. Recently we told you about the new “granny for an hour” service available in Russia, that helps old people find purpose in their lives while educting young people. The entrepreneurs listed below are clearly thinking outside the box: Need someone to stand in line for you, or want to smash up some furniture without consequences? In Russia, you can! 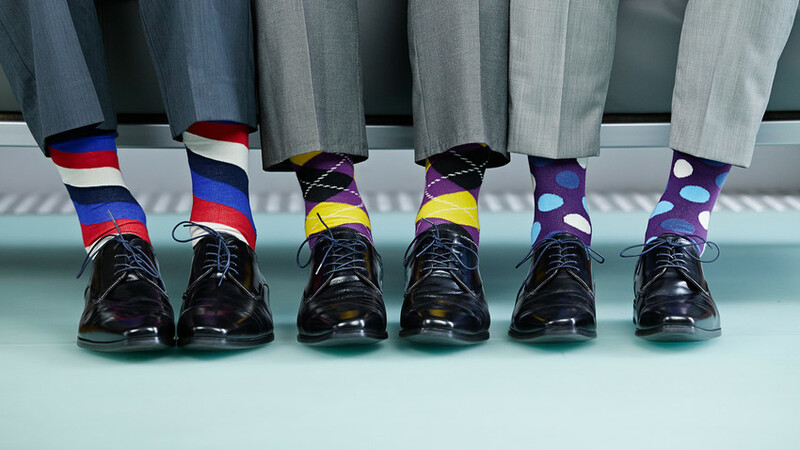 Struggling to cope with stress at work or simply need to “spice up” your life? For a minimum of 1,500 rubles ($26), you can do it in a special “crush room” equipped with a variety of objects you can destroy. Russia’s Debosh company that offers such an experience claims on its website that it’s a way to feel like a child again and have fun without thinking about the consequences. No one likes a cold bed, especially during Russia’s freezing winters, so one young female entrepreneur has taken advantage of this. Victoria, 21, set up a website offering a “bed warm up” service for businessmen, artists, writers, and poets for 4,900 rubles ($85). Apparently there’s no intimacy involved. Mmmmmm, sounds a little suspicious. Quite recently, on Sept. 27, a Russian company called SocialDataHub launched a controversial service allowing parents to spy on their kids. For just 150 rubles ($2.6) a month the “Parental Control” service will analyze a kid’s activity online (likes, subscriptions, photos, and commentaries) and let the parents know if their child shows an interest in weapons, drugs, suicides, radical ideas, or other sorts of worrying content. The service doesn’t read personal inboxes – which is a relief. There are some agencies in Russia that help people brew up credible alibis. For instance, a husband who wants to escape family life for a few days can ask such a company to create fake plane tickets or to edit a photo to make it look like he’s at an academic conference. This doesn’t normally come cheap though, and costs a minimum of 10,000 rubles ($173). Dream about becoming an Instagram star or simply want to boost your business through the app? On Russia’s Avito website you can find people to do it for you. One of the ads, for instance, offers to promote a page from scratch, creating an effective promo campaign and optimizing the settings. Serious approach! 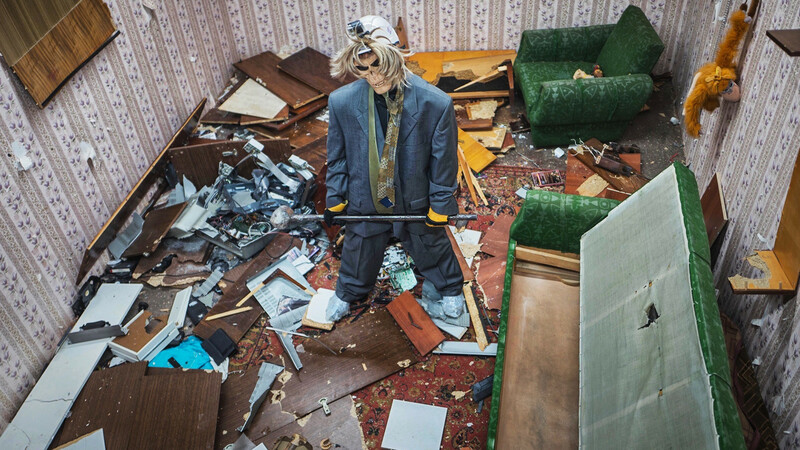 Since the mid-1990s Russians have been familiar with a “husband for an hour” service that basically offers a man to help repair furniture or plumbing problems at home. Today this sort of service sees new versions (not only the “granny for an hour” service we mentioned before). 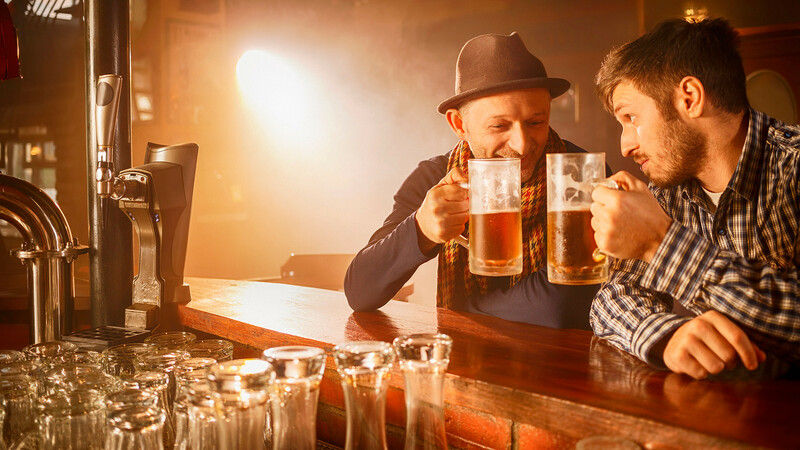 Now one can also hire a friend or drinking partner - someone to pour your heart out to. On Avito there are adverts offering such a service for 1,500 rubles ($26) per hour while private companies peddle a similar service for a higher rate: 5,000 rubles ($87) per hour. Parents like to surprise their children. Now there’s a new way to do it. “A call from a fairytale” service allows parents to order a call from a fairytale character – Rudyard Kipling’s Mowgli or Masha from the Russian Masha and the Bear cartoon. They can wish children happy birthday or say good night for as little as 30 rubles ($0.5). Tired of going to the shop to top up your fridge? There are many websites that offer to do this for you on a regular basis and some even offer to supply ready made meals catered to your needs. One can also get a monthly subscription to receive animal food, makeup products, and even socks and lingerie! No one enjoys standing in line, but Russians appear to be pretty good at it. However, it’s now possible to hire someone to do it for you. In Moscow, for instance, the price ranges from 219 rubles ($3.8) to 320 rubles ($5.5) per hour. They’ll stand queue up for however long it takes and call you when they reach the front. 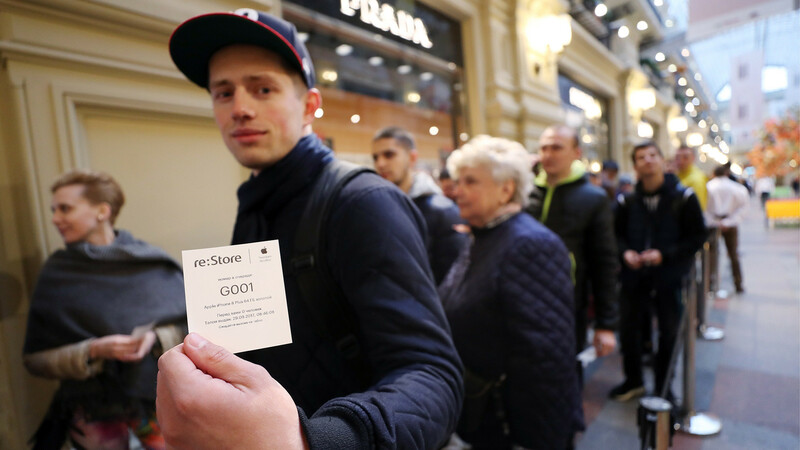 People wait in line inside the GUM department store to buy new iPhone 8 and iPhone 8 Plus as Apple's latest smartphones officially go on sale in Russia. A year ago Russian entrepreneurs from the Tebby Food project launched an unusual service for helping homeless dogs and cats. Anyone can choose an animal on their website, order it food and different presents (all for less than a dollar) and then follow their life through live video stream. The initiative was dubbed “Tamagochi” on Russia’s Internet and helps to raise funds for local shelters, which is usually difficult.